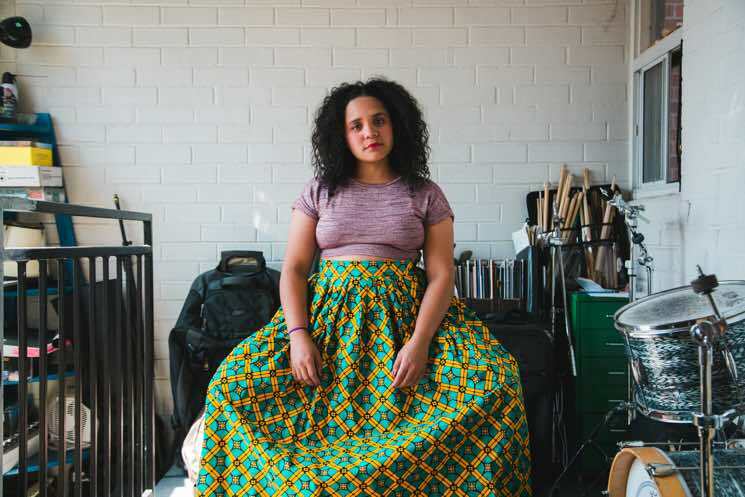 Lido Pimienta has announced her signing to Anti- Records, in addition to plans for a vinyl reissue of her 2017 Polaris Music Prize-winning album La Papessa. The Toronto-based artist confirmed the news today on social media, revealing that her self-released LP would arrive on wax for the first time this fall. La Papessa had initially been released in digital and CD formats. "I am overjoyed to start this new chapter with Anti - a legendary label which I have always admired because of the caliber of the artists they support — and give my all to delivering beautiful music and connecting with more people," Pimienta wrote in a statement. "I am ready to work together with this great team and be the best artist I know I can be." Pimienta recently leant her expertise mentoring a new generation of Indigenous artists. She also appeared on a track alongside Argentina's Chancha Via Circuito. Find her full announcement below.